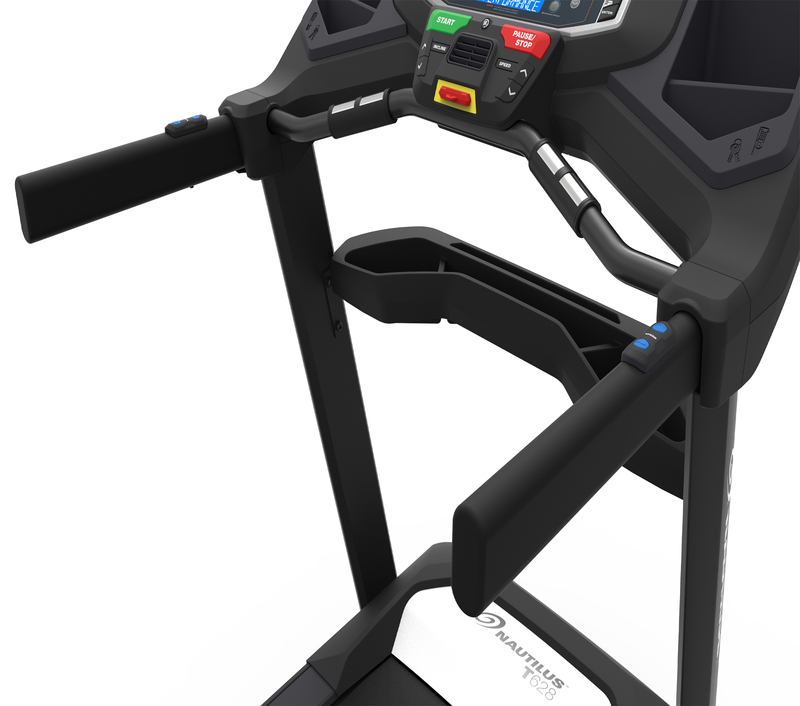 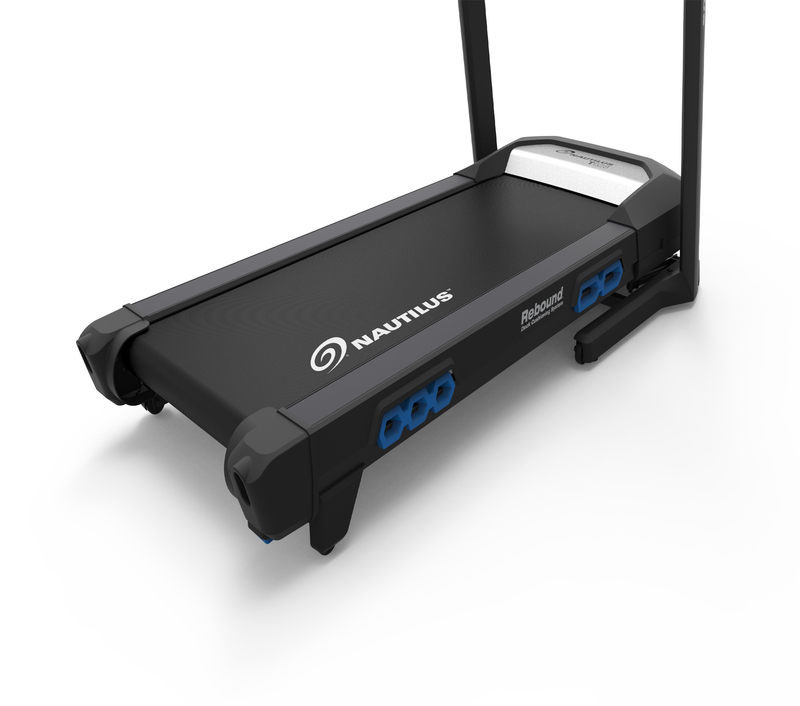 Are you looking to buy Nautilus T628 Home Treadmill online? 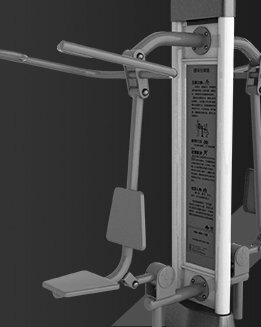 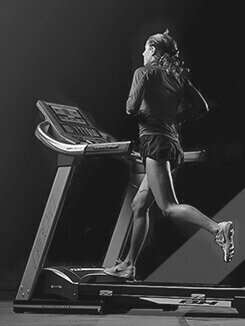 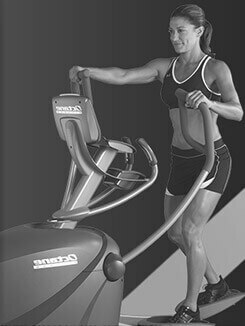 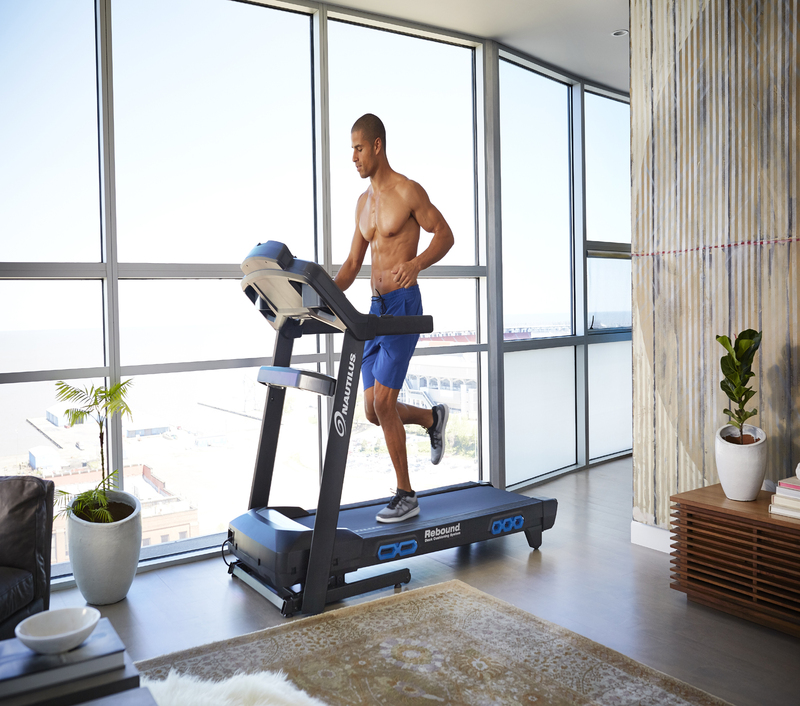 Get Treadmills at great prices, only from Acme Fitness. 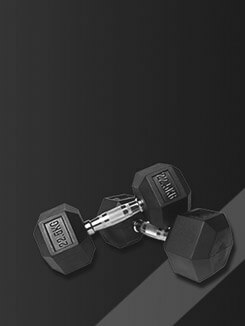 Buy securely online now! 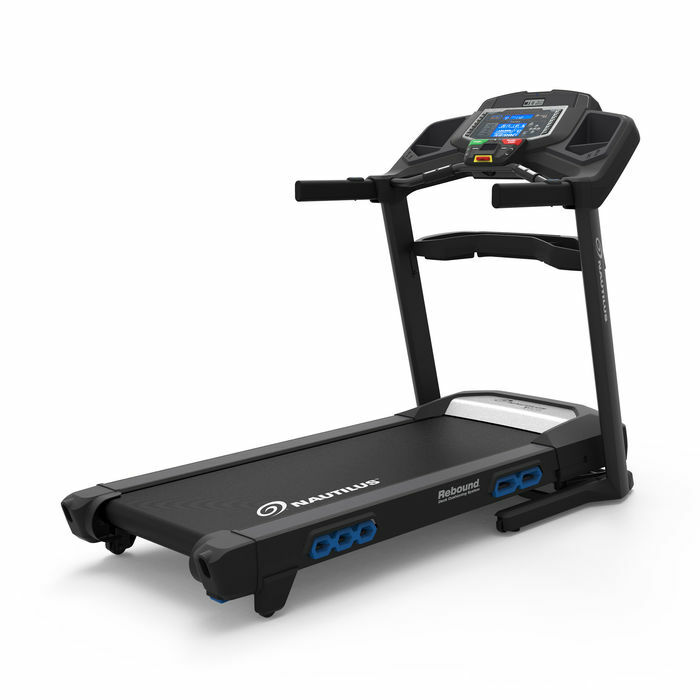 Belt, running path : 20" x 60"